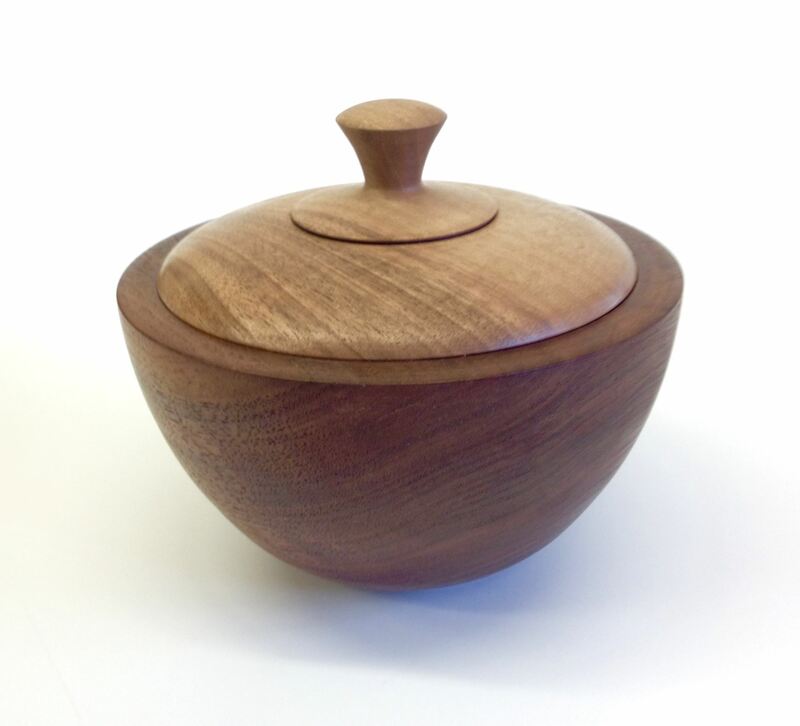 In this workshop you will make a lid for the bowl turned in the March workshop. You can bring your own bowl if you did not attend the March workshop. We will follow the method developed for the youth training students. Click on LiddedBowl.pdf to view the instructions. In this workshop you will make a lid for the bowl turned in the March workshop. You can bring your own 5 - 6 inch diameter bowl if you did not attend the March workshop, or turn a bowl in this workshop. Or schedule a time with one of our mentors HERE to turn a bowl. We will follow the method developed for the youth training students. Click on LiddedBowl.pdf to view the instructions.